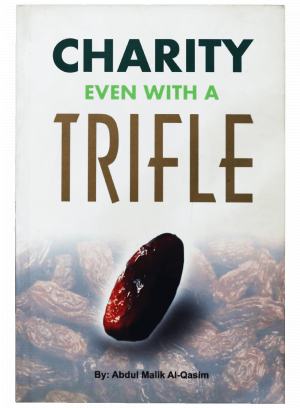 Charity Even with a Trifle Charity Even with a Trifle by Abdul Malik Al-Qasim Charity – even with a Trifle is very enlightening booklet by Abdul Malik Al-Qasim, a renowned religious scholar. There are many Ayat, Ahadith and good advices that encourage spending in the Cause of Allah, thus opening the door wide to earning all that is good and righteous. 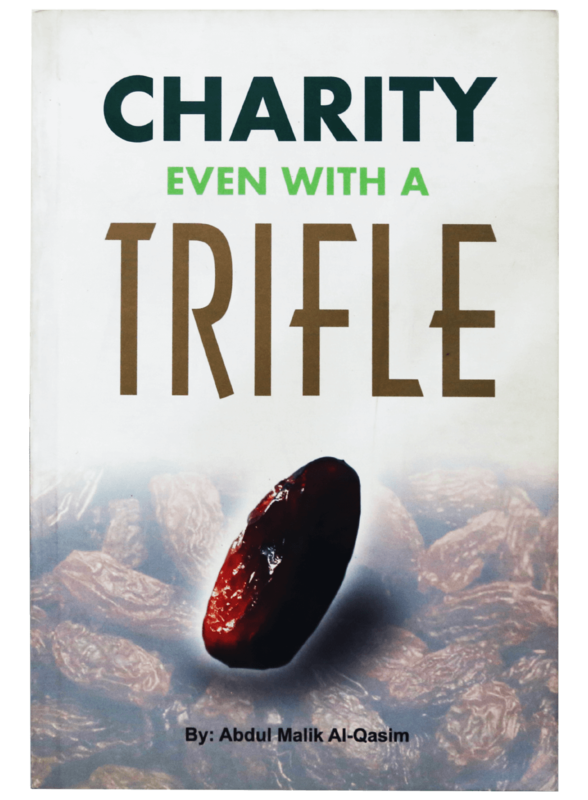 Some are: Sadaqah (charity) shades its giver from the intense heat then. It makes one’s reckoning lighter. It makes one’s Mizan (scale of good deeds) heavier. Sadaqah helps cross over the Sirat.